American astronomer, mathematician and educator who encouraged the University of Illinois to build a larger teaching observatory. 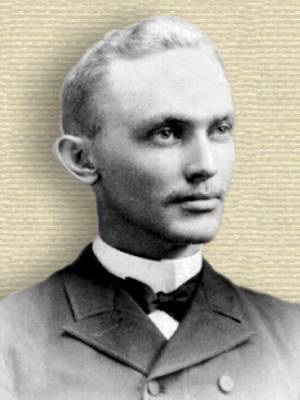 In 1896, Myers was named the first director of the new observatory, as well as Professor of Astronomy and Mathematics. He moved and spent the rest of his career as Professor of Teaching of Mathematics and Astronomy at the University of Chicago (1901-1929).